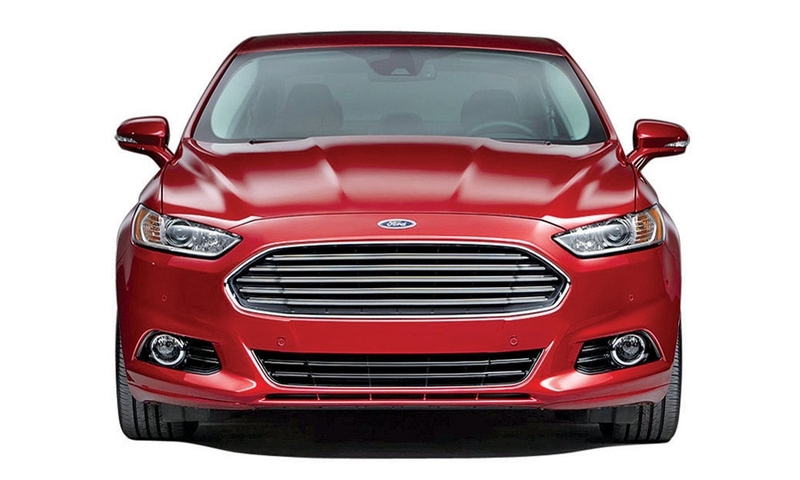 The latest recall of the 2013 Fusion involves headlamps that could become hazy and dimmer over time. Combined with a rear-sloping roofline, the unique crescent D-pillar and big wheels give the 2013 Infiniti JX35 an attractive overall look for a big, three-row crossover. 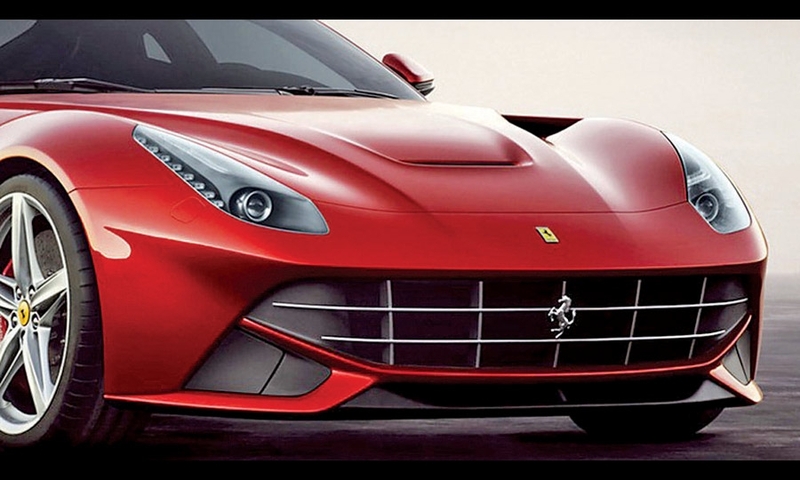 Spanning a valley between the front fenders and the A-pillar base, the aero bridge on the 2013 Ferrari F12 Berlinetta channels air from troughs pressed in the hood, angling the air downward to merge with the flow along the Ferrari's flanks. 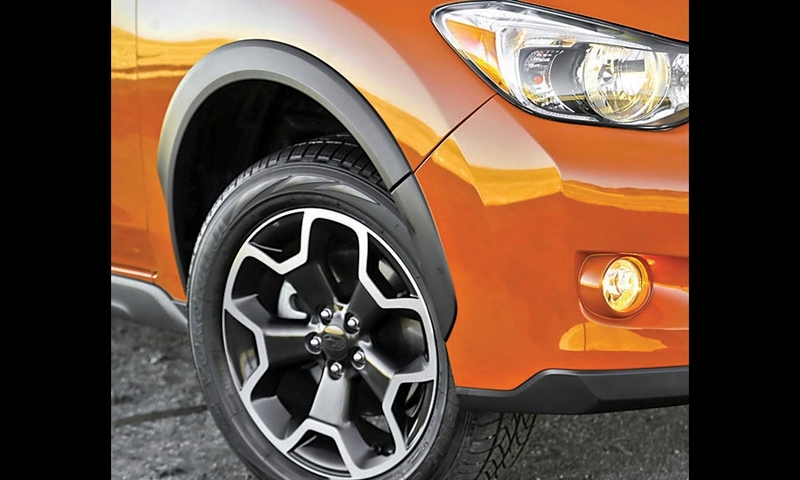 The black wheel arches on the 2013 Subaru XV Crosstrek help differentiate the compact crossover from the Impreza on which it is based. 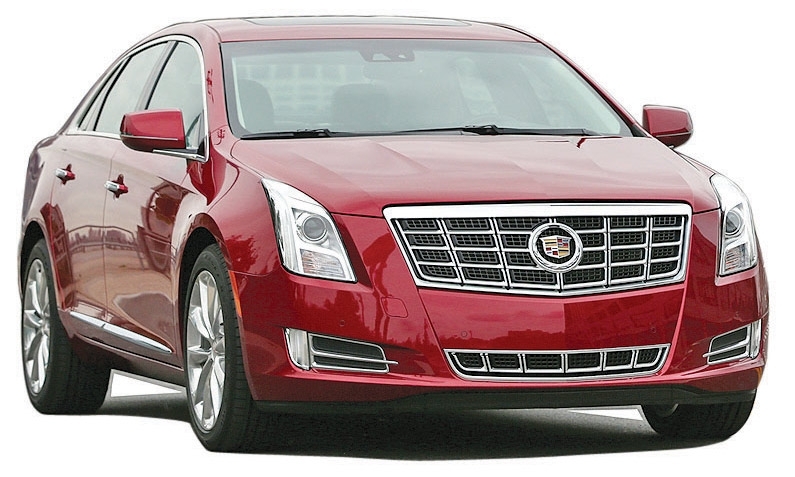 GM is recalling 12,626 2013-model Cadillac XTS sedans with rear-seat head restraints that might not lock in position. 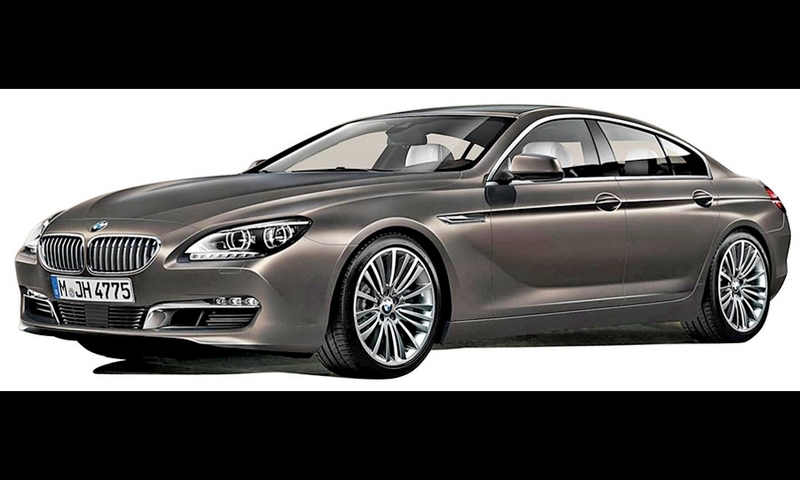 BMW's take on the four-door coupe genre, the 2013 BMW Gran Coupe has a relatively small greenhouse canted inward around the edges and dropped on top of a wide, powerful base. 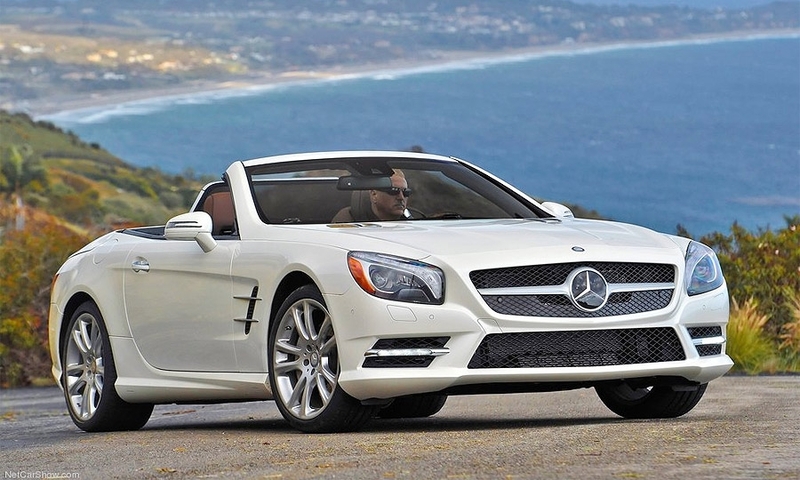 The sixth-generation SL, the 2013 Mercedes-Benz SL550, reverses a long trend toward corpulence. The sharper, more imposing profile than the outgoing model is punctuated by slanted headlights, a bolder grille and even more blinged-out quarter-panel vents -- a signature styling cue dating to the 1950s. 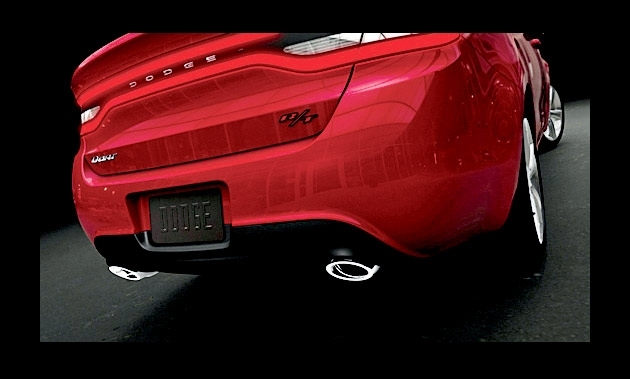 The 2013 Dodge Dart's cross-hair grille, three sidelights and the sculptured sheet metal flanks leading to the wraparound, 152-LED racetrack taillights come straight from the Dodge Charger. 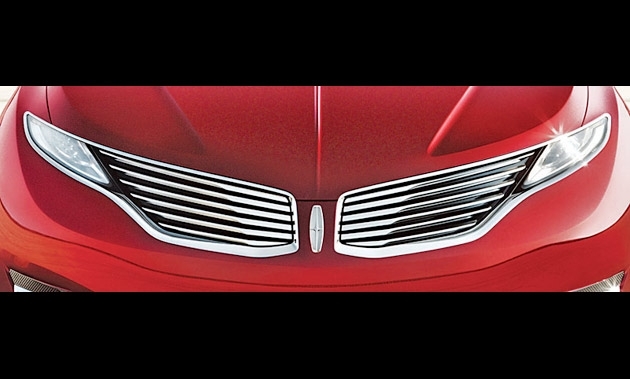 The spread wing design of the 2013 Lincoln MKZ grille announces Lincoln's future design direction, and gives a nod to the brand's history. The 1940 Zephyr Continental featured a split grille inspired by the inverted image of a ship's bow parting the waves. 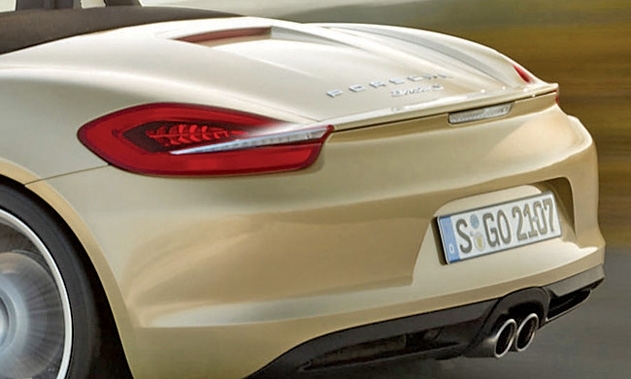 The integrated rear spoiler of the 2013 Porsche Boxster runs straight across the rear deck and through the taillight lenses. 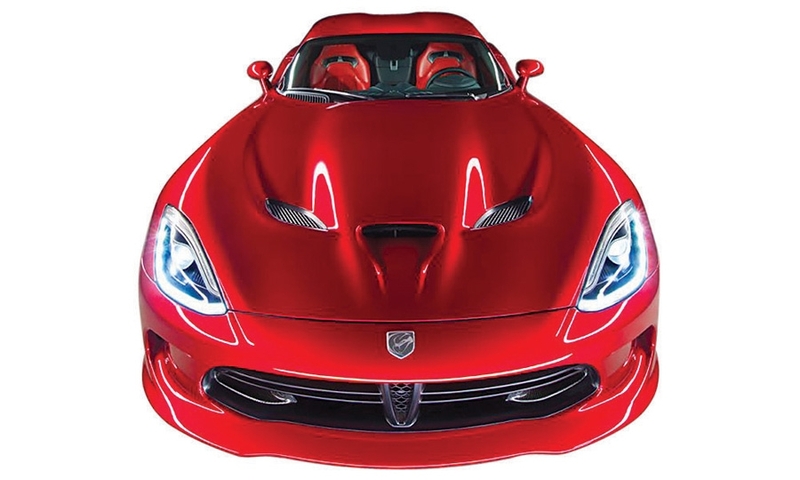 The new 2013 SRT Viper is more blinged-out, with 21 LEDS in the headlights and 51 in the taillights. The front track is wider, the grille is more exaggerated and there are sculptured side exhausts. 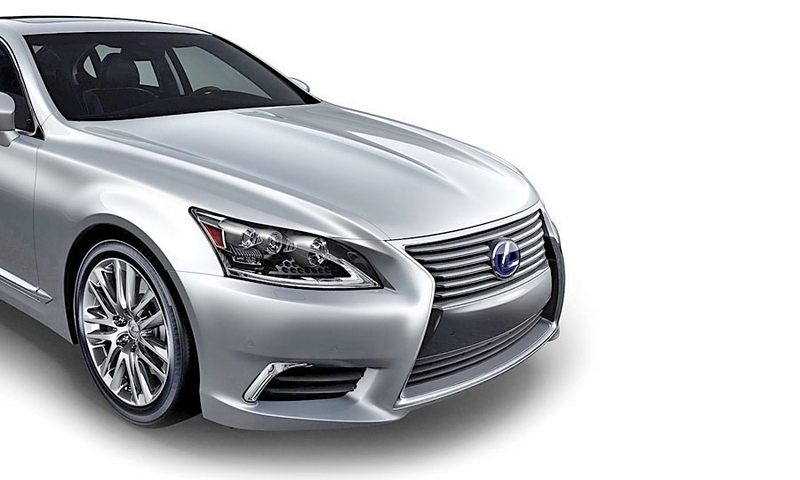 The sculpted hood of the 2013 Lexus LS catches the light in any color -- including silver. 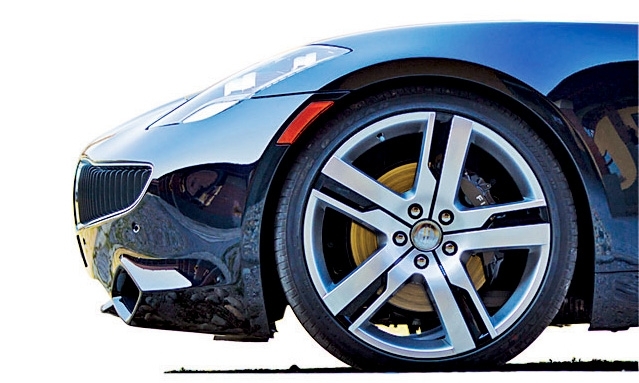 The wheelbase of the 2012 Fisker Karma seems to go on forever. And those 22-inch wheels! Says Autoweek: "It looks like a seductive alien attack spider from outer space." 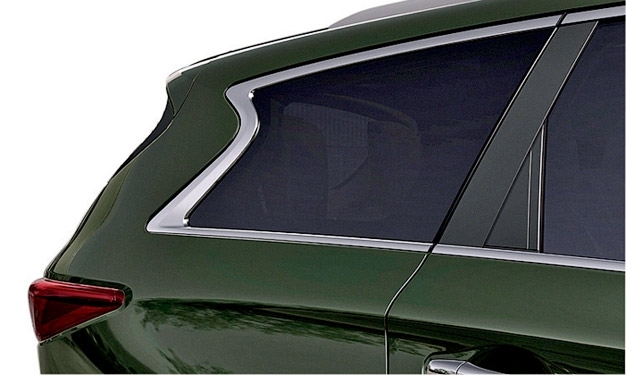 , we call attention to special touches that turned up on vehicles hitting the market this year.